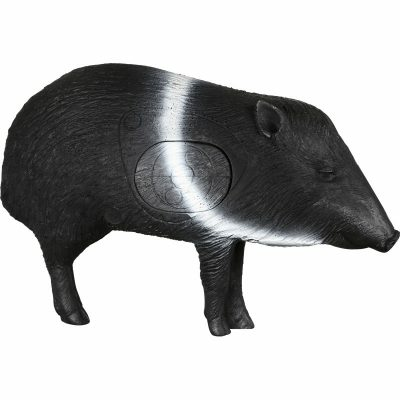 Pro 3D targets represent the peak of quality. 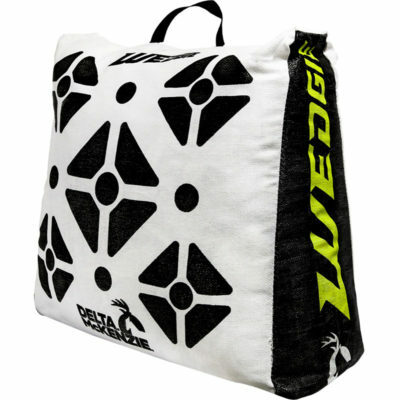 They have been tournament-tested at archery clubs and 3D events all over the world. 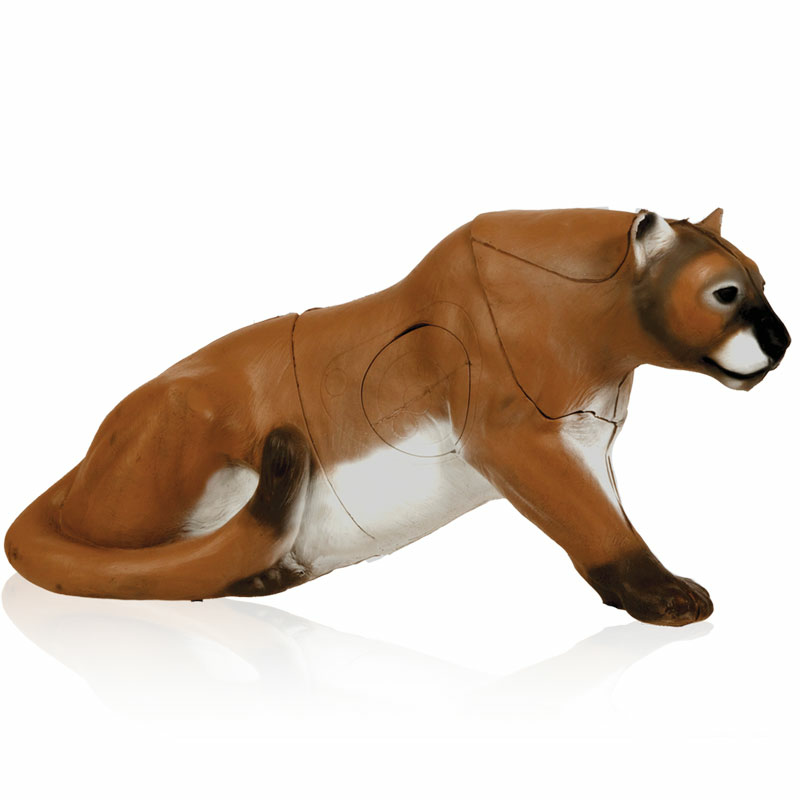 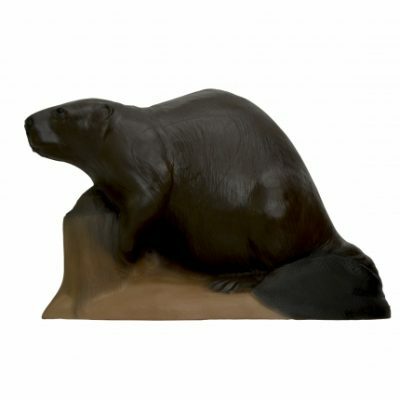 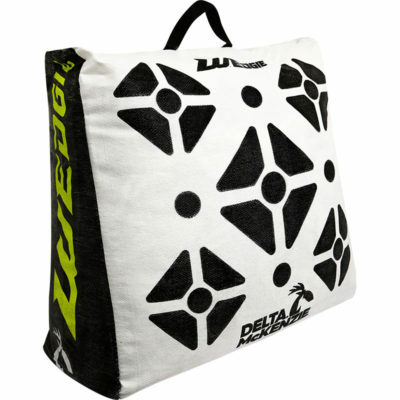 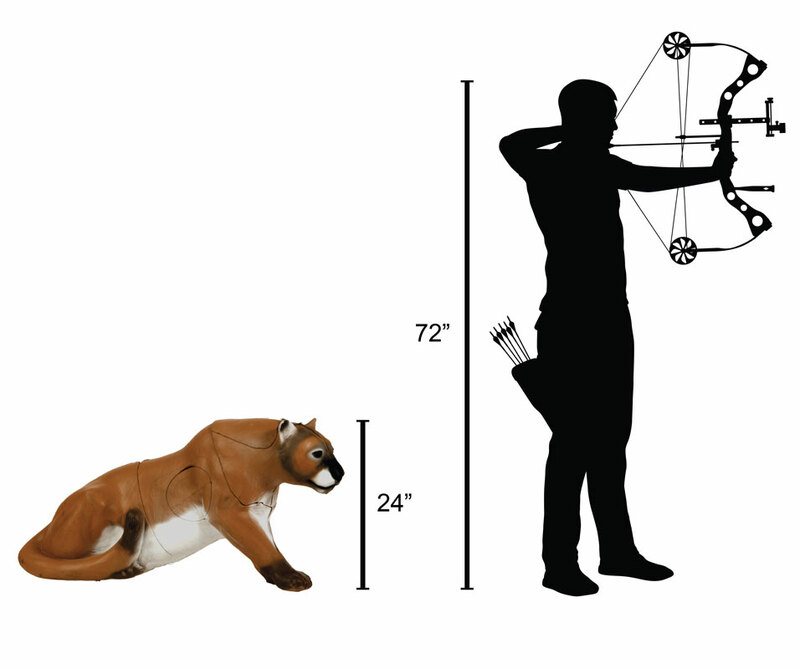 The Mountain Lion 3D Archery Target features E-Z Flex foam in the midsection and the core. 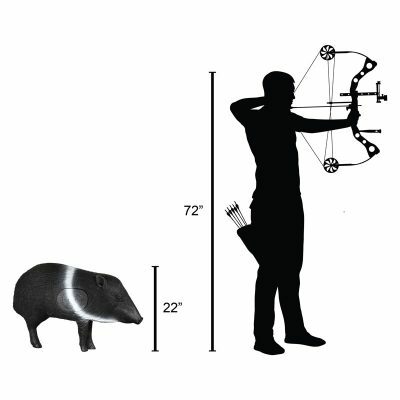 It’s designed for shooters who want the quickest and easiest arrow removal available. 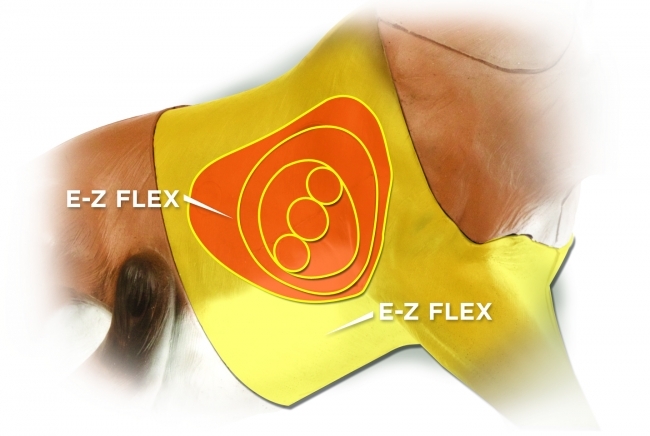 The replaceable E-Z Flex cores make this high-quality target economical to use, since the cores can be replaced as often as necessary, without replacing the entire target.